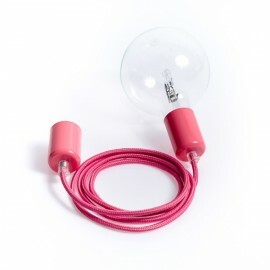 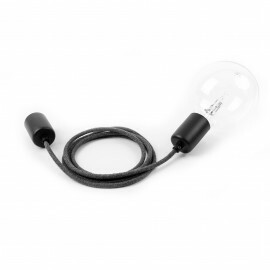 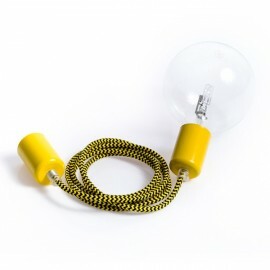 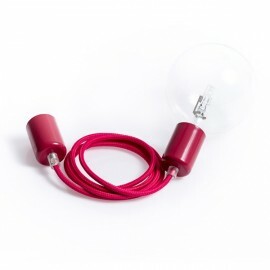 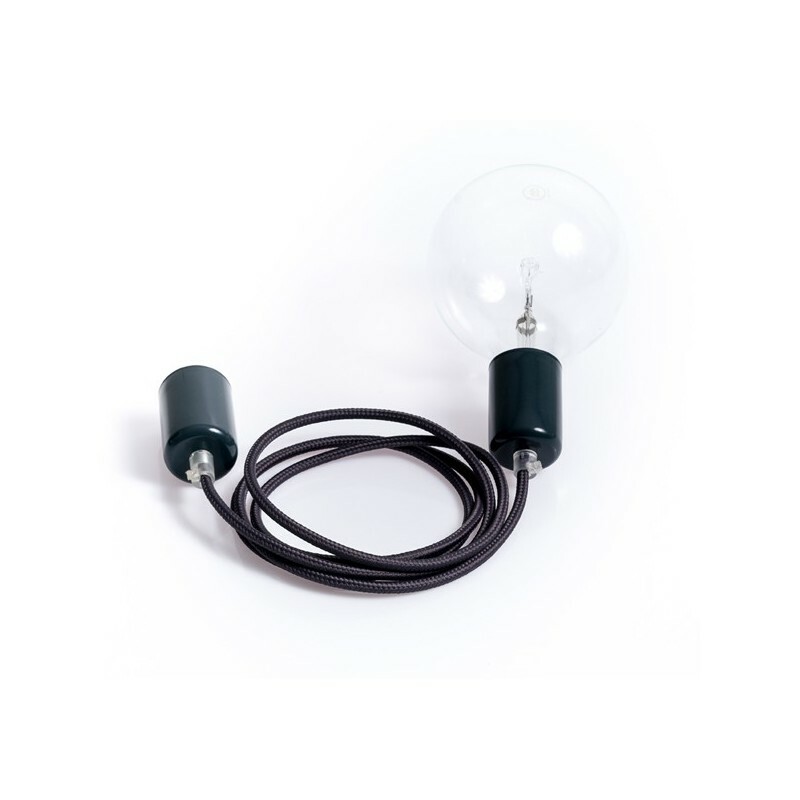 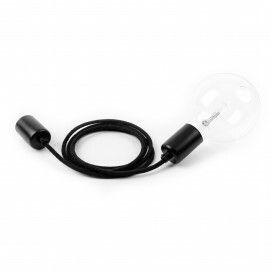 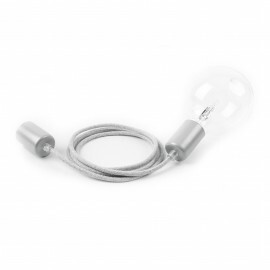 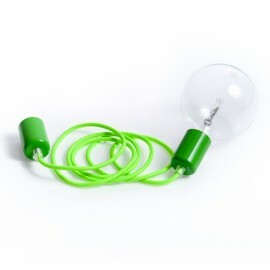 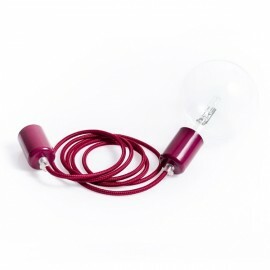 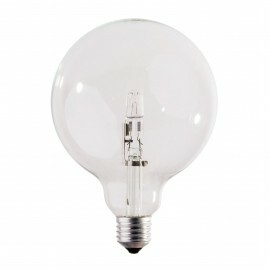 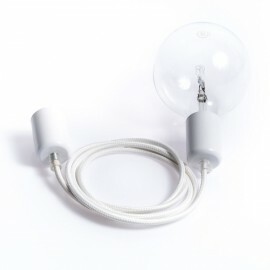 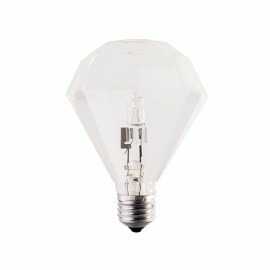 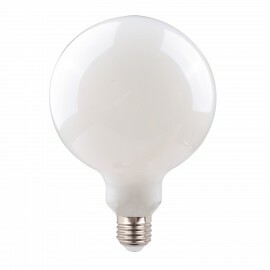 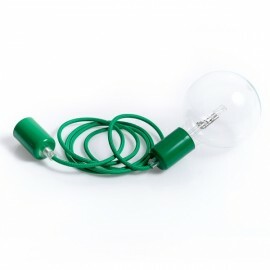 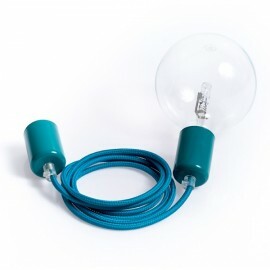 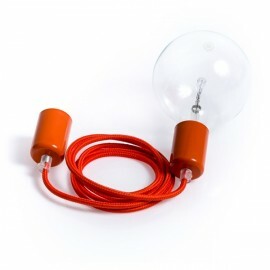 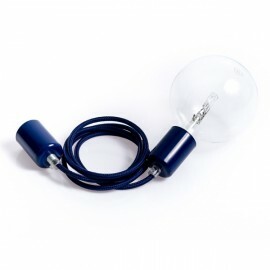 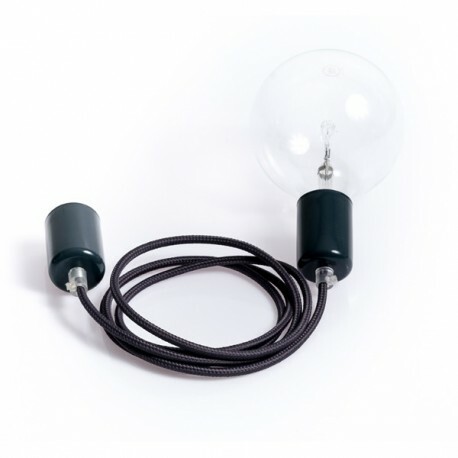 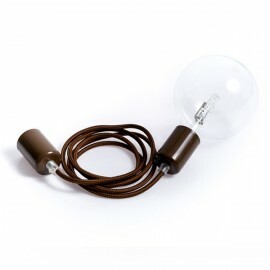 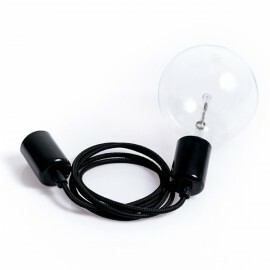 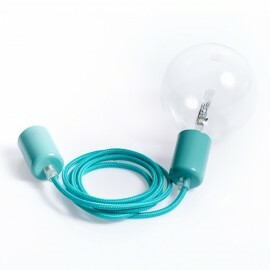 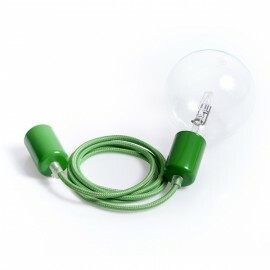 - Plastic bulb holder with metal cover cup precisely lacquered anthracite. 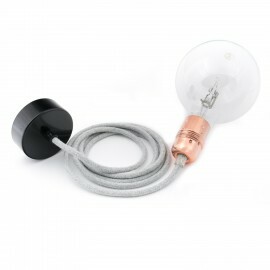 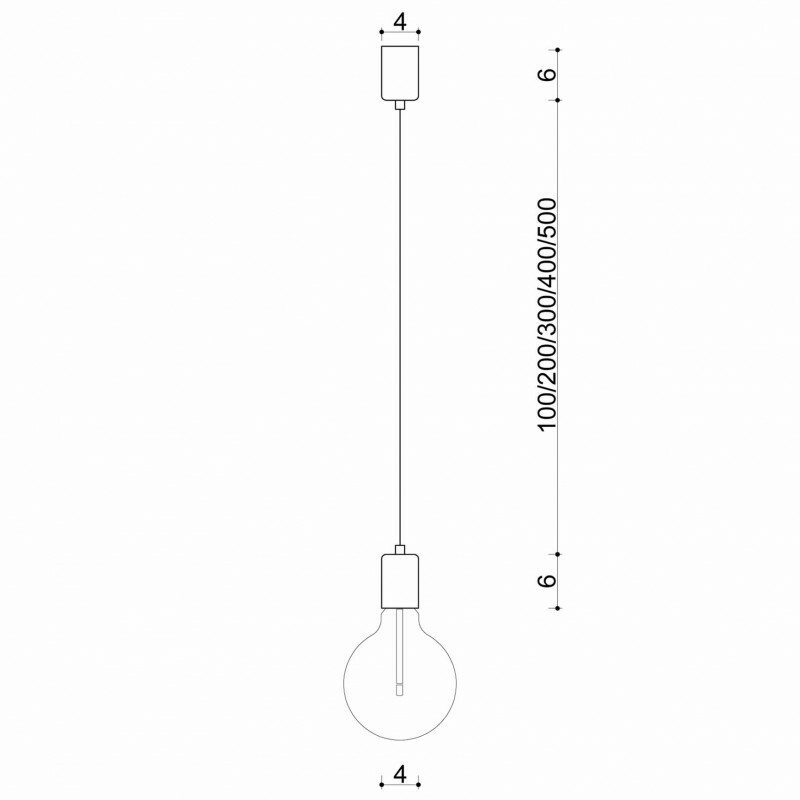 - Metal ceiling cup precisely lacquered anthracite with an electric cube and hook. 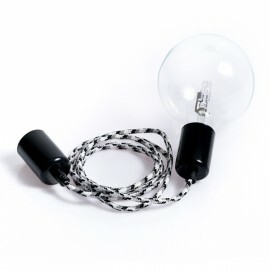 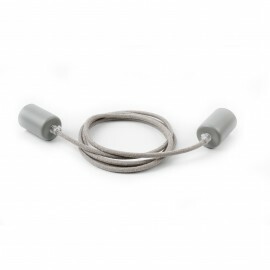 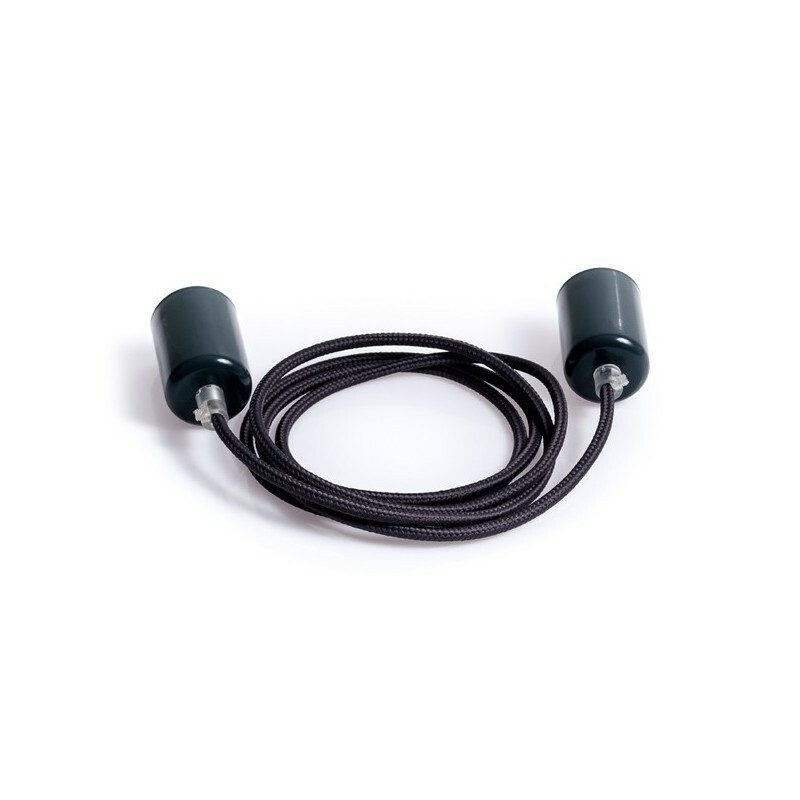 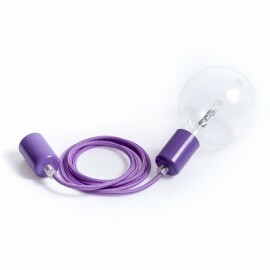 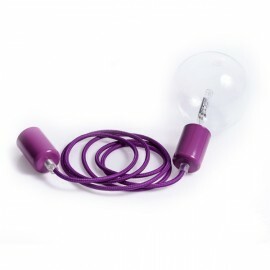 - Flexible round electric cable 2 X 0.75mm2 covered by anthracite polyester fabric.